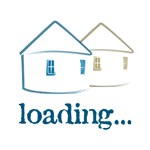 An introduction to The Pierhouse team. We look forward to welcoming you! Passionate about food, customer service and....whisky! 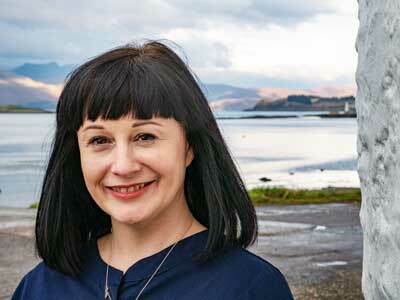 Our General Manager Fiona joined The Pierhouse in October 2018, with extensive experience in luxury hospitality and events management across Scotland. 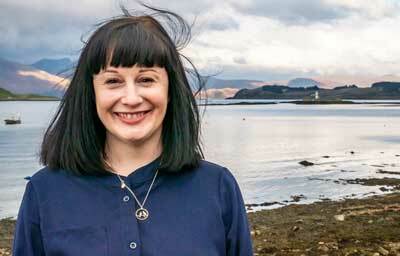 Before joining the team in Port Appin, Fiona was an Assistant Manager of the Cameron Grill and latterly the Great Scots Bar Manager in Cameron House, a five-star resort on the shores of Loch Lomond. During her 5 years with Cameron House, Fiona discovered her passion for all things whisky & became the hotel’s whisky ambassador. 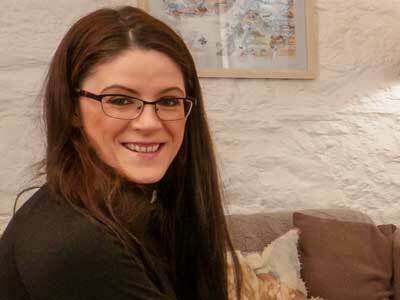 Prior to this, Fiona worked as a corporate event manager, and ran her own wedding and events company, specialising in large-scale vintage-themed events. 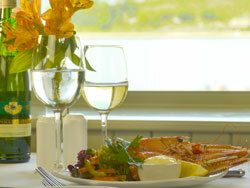 Most recently, Fiona managed an award-winning seafood restaurant and multi-purpose venue in Glasgow. In 2016, Fiona was selected for a Hospitality Industry Trust (HIT) Scotland scholarship, allowing her to study at the École Hôtelière de Lausanne in Switzerland, one of world’s most prestigious hospitality management schools. 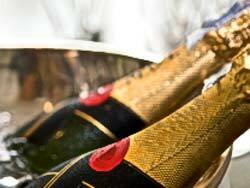 Fiona also holds a degree in Events Management from Glasgow Caledonian University. 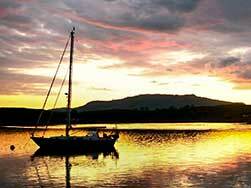 The voice of The Pierhouse, and life-long Lismore enthusiast. 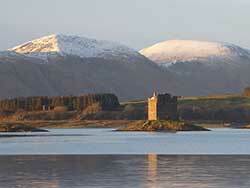 Caroline was brought up on the beautiful island of Lismore – just across the water from The Pierhouse. 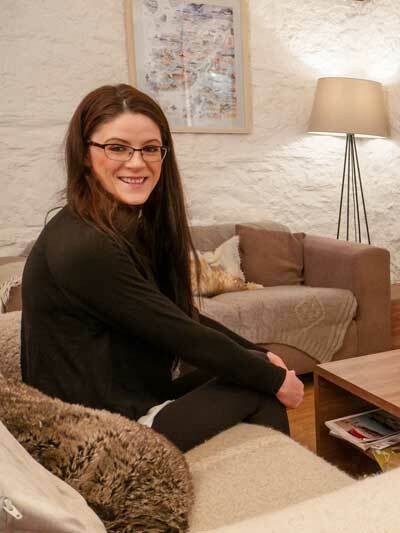 After going to university in Aberdeen, working throughout the UK with a stint in Holland, Caroline came back with her family to live on Lismore once more. Caroline is the voice on the telephone if you call to book and if you have a question to ask, head for Caroline. 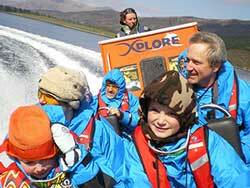 She loves to share her enthusiasm for Lismore - telling guests about all the best places to explore on the island and in the area around Port Appin. 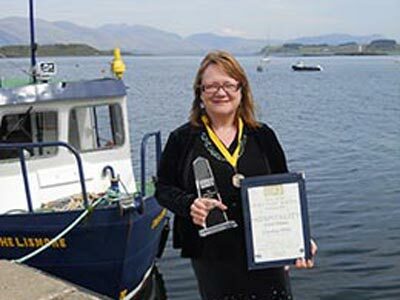 In her first year at the Pierhouse Caroline set up our ‘Cooksafe’ system receiving an award from the Argyll & Bute environmental health team, and is now involved with our Green Business Tourism Scheme for which we were given a Silver award on our first grading visit and through Caroline's subsequent hard work this has been upgraded to a Gold award. 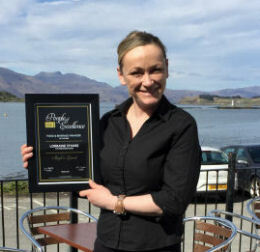 Caroline is seen here on the pier after the 2012 Scottish Hotel Awards when The Pierhouse received two prestigious awards - the Seafood Dining Award and a Hospitality Gold Medal. We are delighted that Caroline was awarded the Hospitality Gold Medal, a much deserved recognition of her hard work and commitment to customer service. 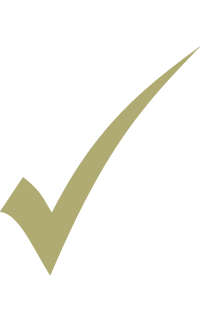 The hotel and its people and food have gone on to win further awards each and every year - read more here>. 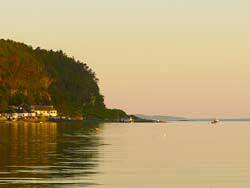 From Latvia via One Devonshire Gardens and St Andrews - and now in love with the west coast. Sergejs joined us as Sous Chef just before Hogmanay 2015 - and set straight to work at one of the busiest times of the year for the hotel kitchen. In autumn 2017 Sergejs took up the role of Head Chef and we are delighted that his hard work and culinary creativity was recognised at the 2018 Scottish Food Awards where Sergejs was named Young Chef of the Year 2018. Originally from a small town in south west Latvia, Sergejs studied away from home before joining Latvian Railways where he worked with rolling stock. 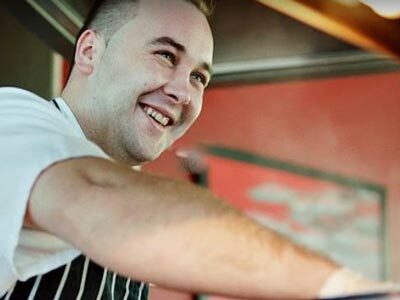 He'd always loved cooking though and after moving to Scotland at aged 22, Sergejs worked in Glasgow hotels, trained as a Chef and became a Commis Chef at One Devonshire Gardens and Dunblane Hydro. 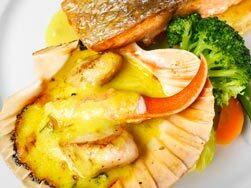 He then worked his way up until most recently working as an accomplished Head Chef at a seafood restaurant in St Andrews. It was while there that Sergejs took part in the Scotland. 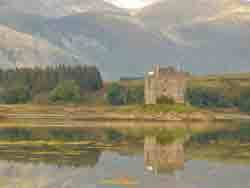 A Spirit of its own campaign for Visit Scotland. 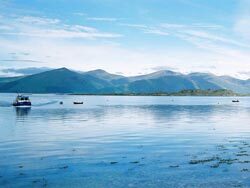 In the #scotspirit video campaign Sergejs shared his passion for seafood with the nation. Sergejs loves life on the West Coast and is a great fan of fresh, local produce that's sustainable and with known provenance. 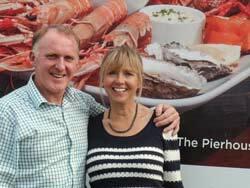 He enjoys working with our local fishermen and suppliers to find the very best local, seasonal produce. What inspires our Head Chef's dishes? It's simple - the seasons influence every dish bringing together ingredients that work beautifully together. 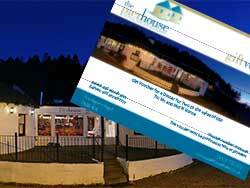 The life and soul of The Pierhouse and super quick to welcome guests with a friendly smile. 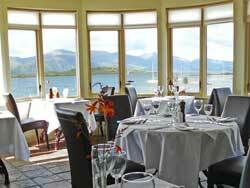 Lorraine O'Hare is a senior member of the team and has been Restaurant & Bar Manager since 2008. Being part of The Pierhouse team is very much a family affair with 3 generations of Lorraine's family - the McFaddens - working at the Pierhouse. There's Lorraine's mum, Irene (Housekeeping/KP) and her children Dean (KP) and Lauren (Teas & Coffees) as well as Lorraine's lovely dad, the much missed late Danny who was our repairman for many years. 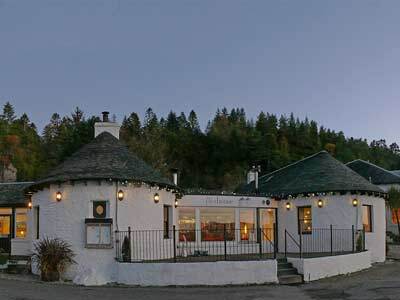 Followers of our Blog will remember Lorraine's beautiful Highland wedding a number of years ago. When Lorraine arrives for work it is like a hurricane blowing through! 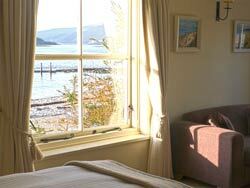 Thoroughly dependable and the life and soul of The Pierhouse and super quick to welcome guests with a friendly smile. 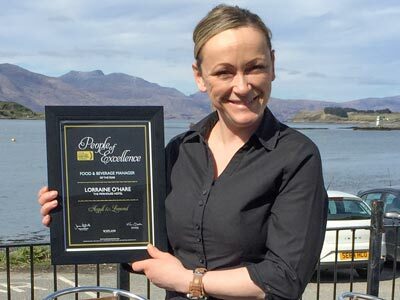 We were delighted to see Lorraine's work being rewarded in the 2016 Scottish Hotel Awards when she was awarded Food & Beverage Manager of the Year for Argyll & Lomond Region. 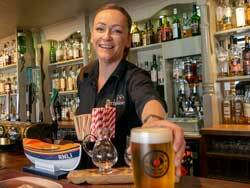 Port Appin local with a radiant smile and an infectious laugh. 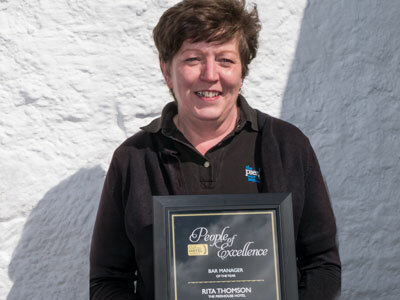 Rita and her family have lived in Appin for the best part of 40 years with three generations of the Thomson's working at The Pierhouse in that time. 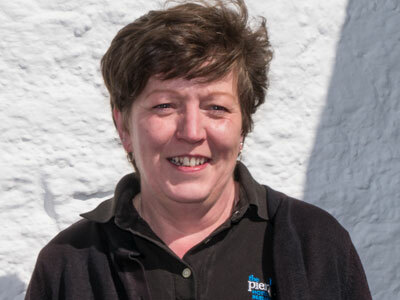 Rita started in the hotel kitchen in 1990 and over the following 10 years worked her way up to Head Chef before retiring from chef duties in 2008. Over the last decade, Rita is the person you'll most likely meet first in the bar during the day. Always happy with the most wonderful, radiant smile and infectious laugh - you'll definitely hear Rita before you see her! 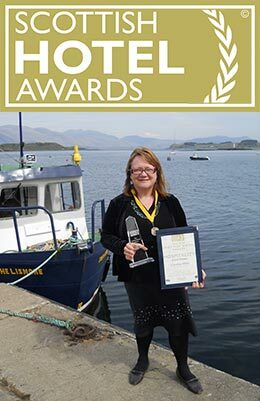 Rita, who won Scottish Hotel Awards Bar Manager of the Year 2016 for Argyll & Lomond Region, is known for her great sense of humour and is much loved by guests for her friendliness, personality and efficiency in the bar and restaurant. 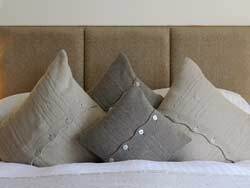 With an eye for detail, the comfort of our guests is top priority. Barbara Jane is our Head Housekeeper and has been part of the housekeeping team for a number of years.  Nothing is too much trouble and she is very happy to talk to guests about any requests they might have during their stay. 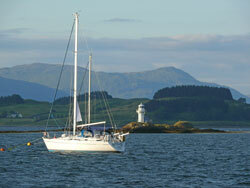 Barbara Jane is local to Port Appin with a background in textile design. Her attention to detail in the beautiful products she makes for the local craft shop translates to the care and professionalism that she takes in preparing our rooms for our guests.